120 Days Same as Cash $1287.00 - We are here to say Yes. Just try us. 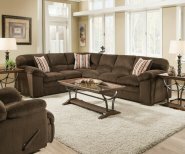 This casual two-piece sectional combines plush comfort with livable style, allowing you to appoint your living room with furnishings that are simultaneously fashionable and functional. 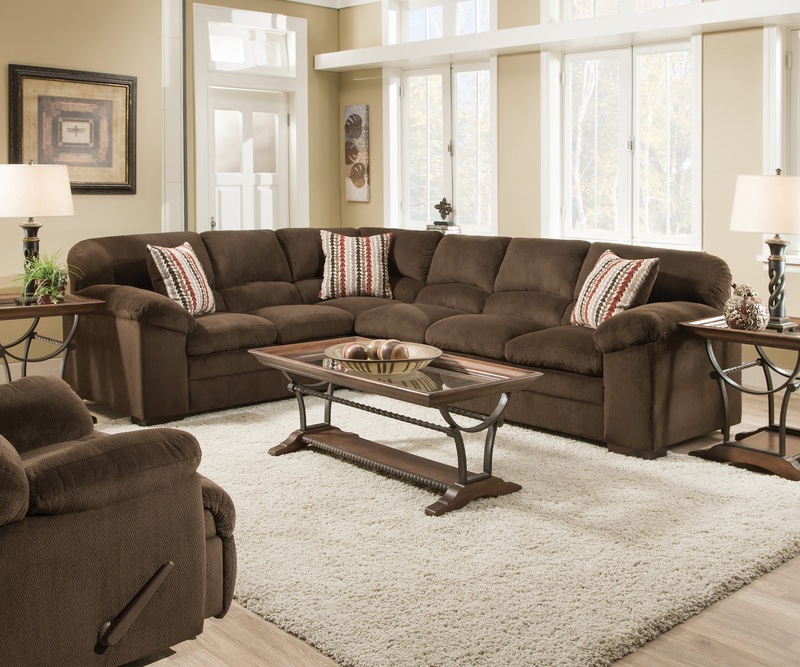 Deep cushions and ultra-plush upholstery fabrics combine for casual style that the whole family will enjoy.